BVCI begins with you, our client. We tailor our approach to meet your specific needs in construction-only, services, project management, project controls, engineering, procurement and construction (EPC or EPCM) projects. We have flourished under a company with over a century of business excellence, fostering our commitment to lead industry expertise, while ensuring the highest performance in safety and quality for our clients. Learn more. 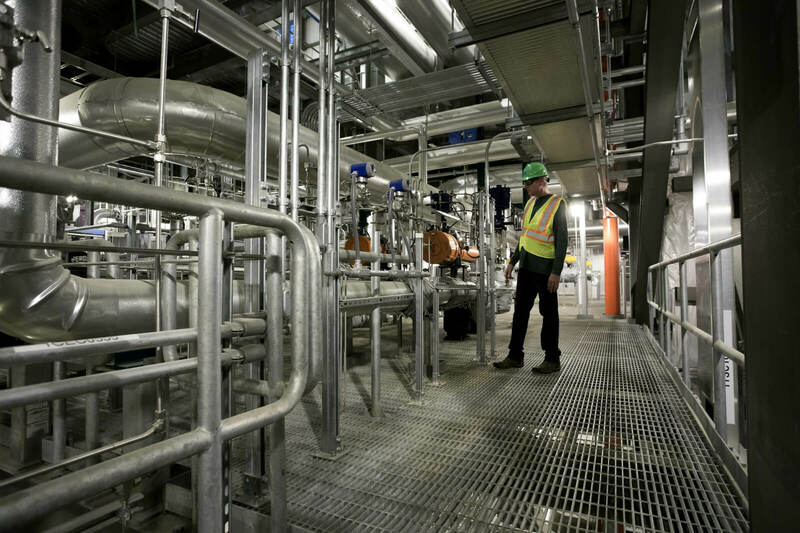 The Oregon Clean Energy Center (OCEC) was completed in 2017, and represents a significant shift in the fortunes of regional residents—both in power consumption and environmental impact. Before we talk about anything at BVCI, we talk about safety. That’s because “safety first” isn’t just a phrase to us—it’s our credo. Safety first; safety last; safety always. We take our commitment to empowering unions very seriously. We harbor the strongest union relationships in the industry, which we use to ensure robust employment and timely, effective project completion with the highest standards of quality. We help unions succeed in their missions for strong, safe, highly trained workforces. We can’t wait to learn more about your needs, and how we can help. Let’s get started.